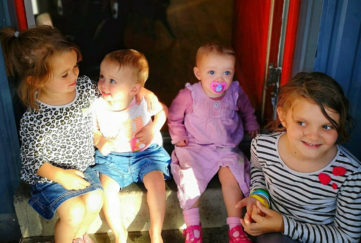 Home » Community » Are Beavers Back For Good? Are Beavers Back For Good? 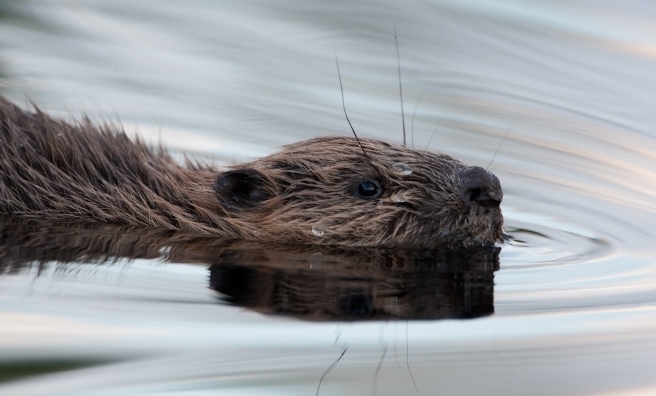 A coalition of over 20 of Scotland’s environmental NGOs are calling for the Eurasian beaver to be fully reintroduced and recognised by the Scottish Government as a resident, native species in Scotland. “Wild beavers used to live in Scotland not that long ago,” said Lindsay Mackinlay, Nature Conservation Adviser, National Trust for Scotland. “Indeed, we have individual trees growing by our sides now that were present when the last beavers lived in our rivers. 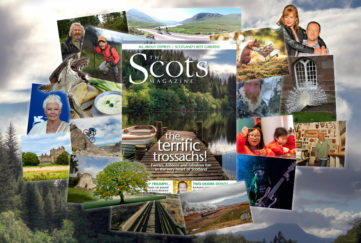 The National Trust for Scotland is only one of the members of the 20-strong coalition, which also includes Friends of the Earth Scotland, Highland Foundation for Wildlife, John Muir Trust, Ramblers Scotland, Reforesting Scotland, Royal Society for the Protection of Birds, Royal Zoological Society of Scotland, Scottish Wild Beaver Group, Scottish Wildlife Trust, Woodland Trust and WWF Scotland. 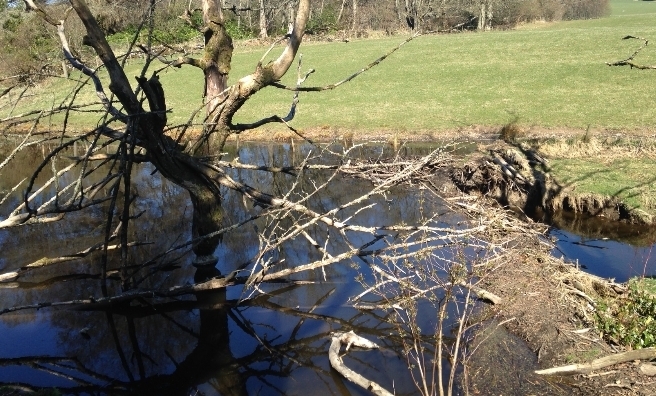 Alan Carter, Director of Reforesting Scotland, said: “In river catchments managed by beavers, fish stocks are higher, biodiversity is increased, flood peaks are reduced and pollution is filtered out. These are things that society spends millions on, but beavers do them for free. They can have negative impacts too but experience from places as diverse as the Netherlands and the USA shows that these can be managed effectively. 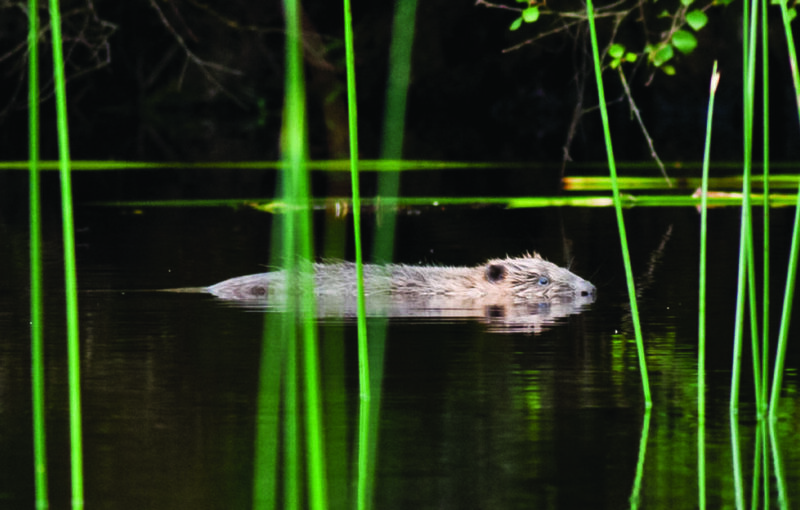 The group, who represent over a quarter of a million members, also welcomed the recent publication of the Scottish Natural Heritage Report on the future of beavers in Scotland. In addition, the coalition members have called for building upon the current wild populations in Mid Argyll and Tayside, and permission for further licensed releases across other appropriate areas of Scotland, to viably restore this once widespread, native keystone species. 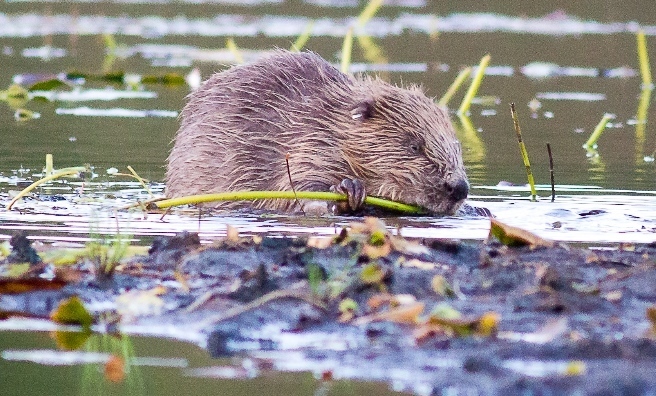 In a joint statement to Dr Aileen McLeod, Minister for Environment, Climate Change and Land Reform, the Scottish environmental NGOs stress that there is sufficient, suitable habitat currently in Scotland to support a thriving and self-sustaining beaver population. “Beavers would offer a valuable means of restoring freshwater habitats by improving natural processes and function, and increasing the diversity and robustness of ecosystems in the face of threats such as climate change, habitat fragmentation and diffuse pollution from surrounding land uses,” they explained. 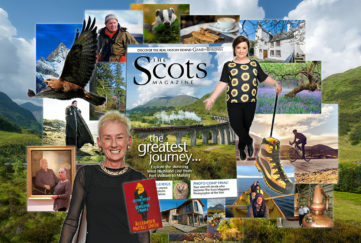 Choose from a diverse selection of fascinating features about Scotland’s wildlife and natural environment in this month’s issue of The Scots Magazine. In the shops now or order online here. A beaver in Knapdale. Photo by Steve Gardner. One of Scotland’s wild beaver kits takes a dip. An adult beaver takes a dip in one of Scotland’s waterways. 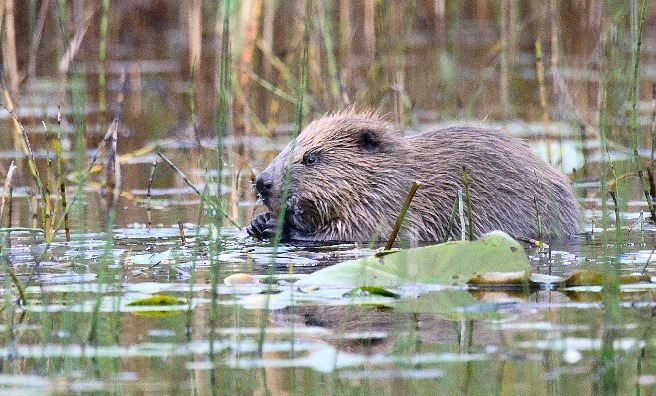 The Scottish Beaver Trial – which ran from May 2009 until May 2015 – brought the beaver back to Scotland after a 400-year absence. The beaver families participating in the Trial were caught in the Telemark region of Norway and transported to quarantine facilities in Devon and Scotland, where they completed a statutory quarantine period before being released at the trial site at Knapdale. 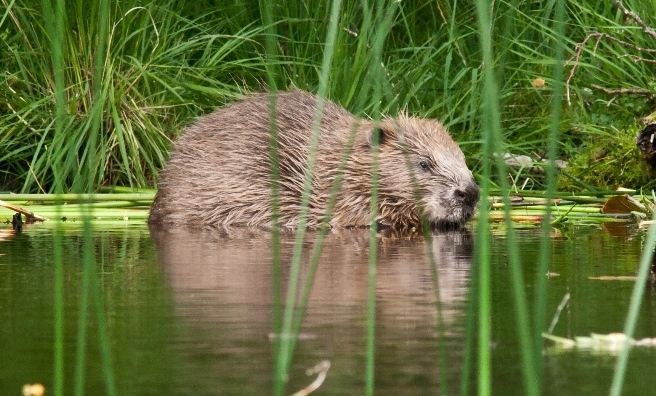 The Scottish Beaver Trial is a partnership led by the Scottish Wildlife Trust and the Royal Zoological Society of Scotland. The five-year scientific monitoring period of the trial, overseen by Scottish Natural Heritage, came to an end last year. Scottish Ministers will decide later this year on allowing beavers to remain in Scotland and if wider reintroductions will take place.